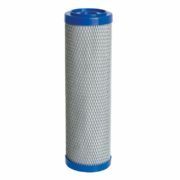 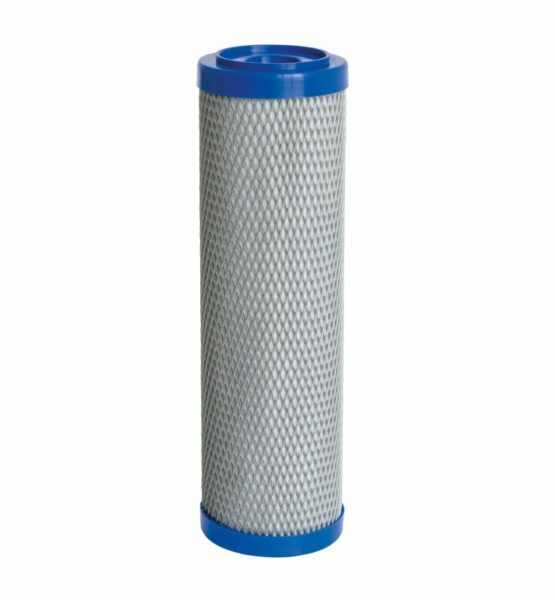 The ABF PRIMUS SD Blue filter cartridge comes with all advantages of the innovative processing technology to produce our Alvito filter cartridges. 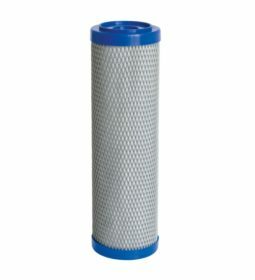 Its extreme high share of vegetable based (coco nut shells) activated carbon provides a superior filtration performance. 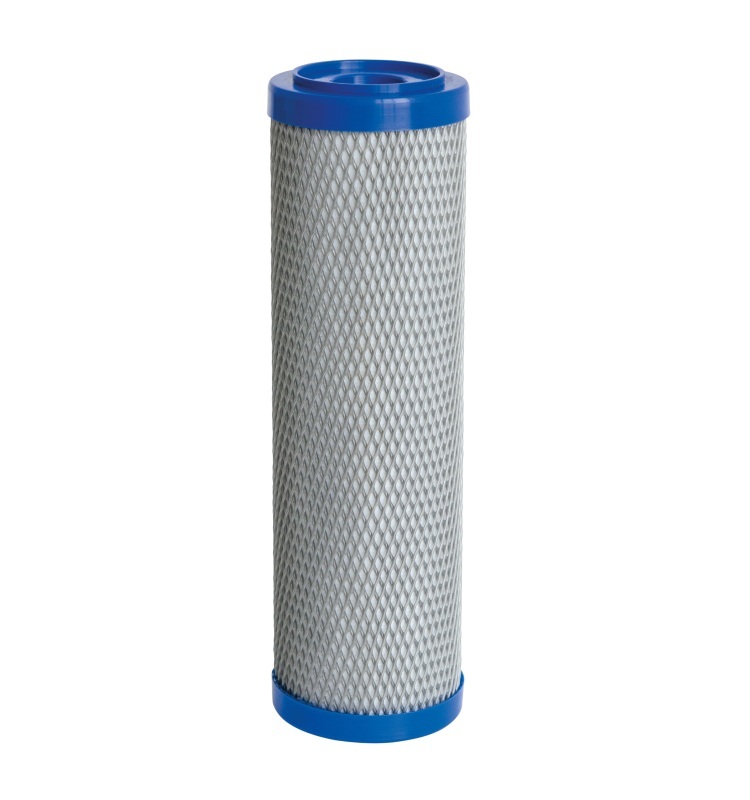 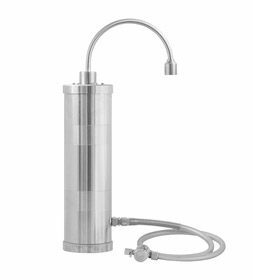 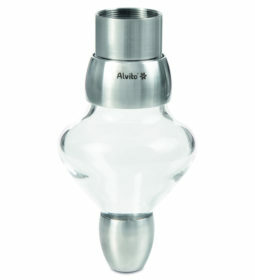 The ABF Primus SD provides as a standard filter better water for households and small businesses.